The hummingbirds in Isla Roatan were so friendly. I spent about 30 minutes snapping photos and playing with settings. They would get close enough that I could use my 55mm lens. This let me open the aperture pretty wide to get some fast shutter speeds to try to freeze a little action. I love the combination of green and teal in these little ones. 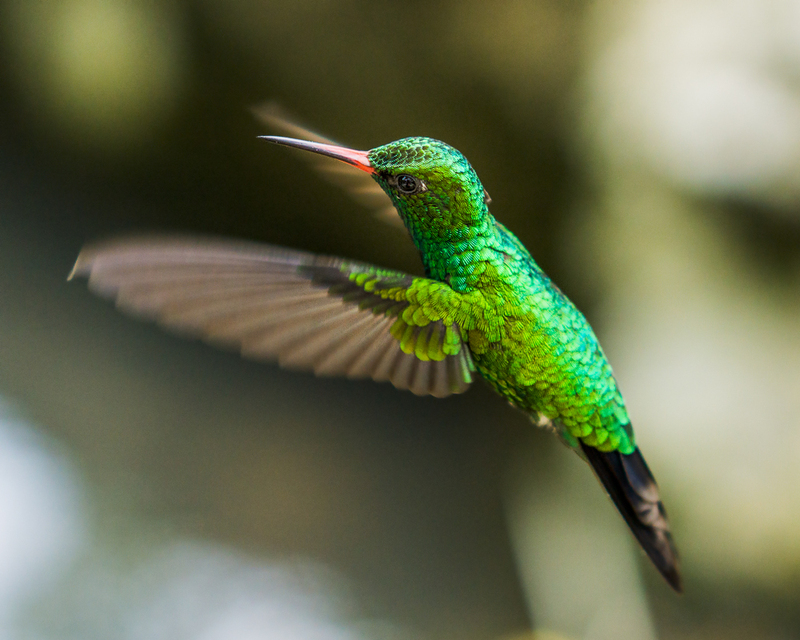 This entry was posted in Nature and tagged Bird, Hummingbird, Wildlife. Bookmark the permalink.